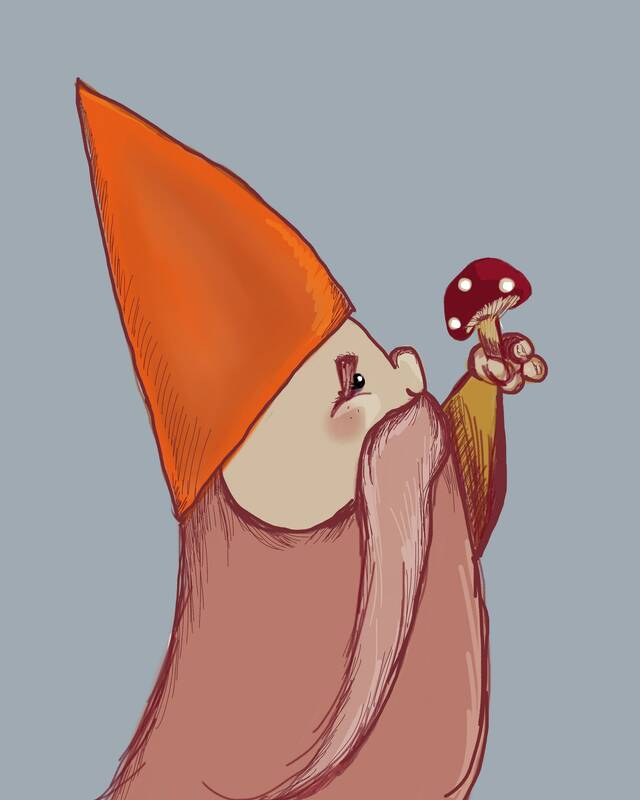 The gnomes of Blackberry Forest are gentle kind. Protectors of nature, caretakers of flora and fauna. Add some woodland charm to your little one's nursery.